Bring your appetite as we enjoy a full breakfast catered by Round the Clock with eggs, french toast, hash browns, sausage, coffee, and juice. Kids can also make their own jars of bunny bait as they wait for the arrival of the Easter Bunny. 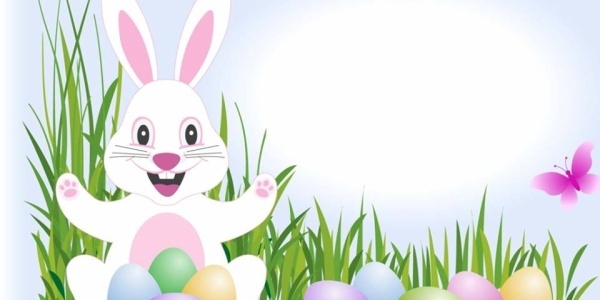 Be sure to bring your baskets too as children by age groups search the Community Center lawn for lots of colorful eggs with lots of “special” eggs. Don’t forget your camera as there will be plenty of photo ops. Deadline date is March 25th or until filled & tickets will NOT be sold at the door. Breakfast is served at 9:30 AM.